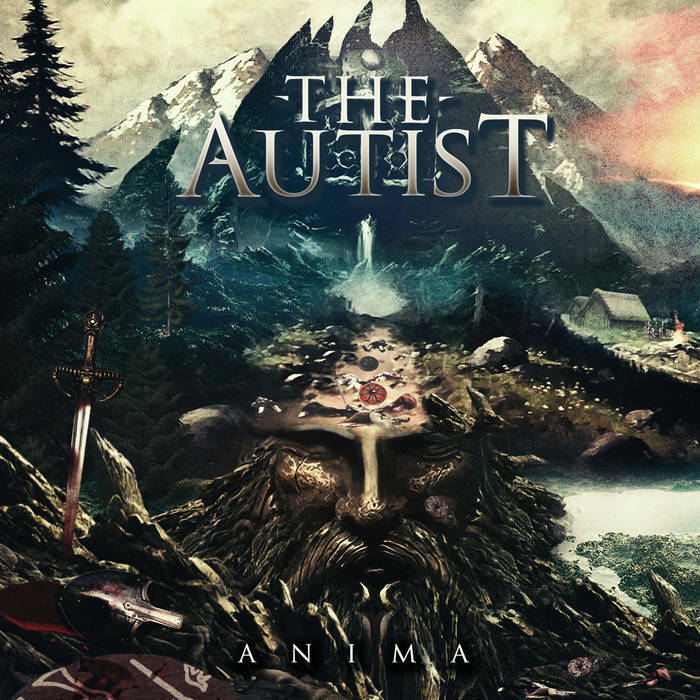 Our female fronted symphonic metal band from Portugal and Russia is back with a incredible new EP which is called ANIMA. These 4 epic songs are accompanied by the powerful and wonderful voices from Polina Psycheya, Alina Lesnik, Dragica Maletic, Rehn Stillnight such as other special guests like Agordas. Let the anima take over! darkTunes is very proud to announce that our Nu-Metal heads from SICKRET will play with JONATHAN DAVIS (lead singer of KORN) next Monday at the legendary Z7 in Pratteln (Switzerland)! Of course we will be there and we hope to see a lot of you there too! Re-release of the debut EP of the Mayan Metalheads! Due to the enorm success of the new CHABTAN album "Nine Levels" that we've released last month, we've decided to re-release the first EP "Eleven" (2013) of this unique metal band! And here is it, enjoy the awakening of the Mayan gods of metal!